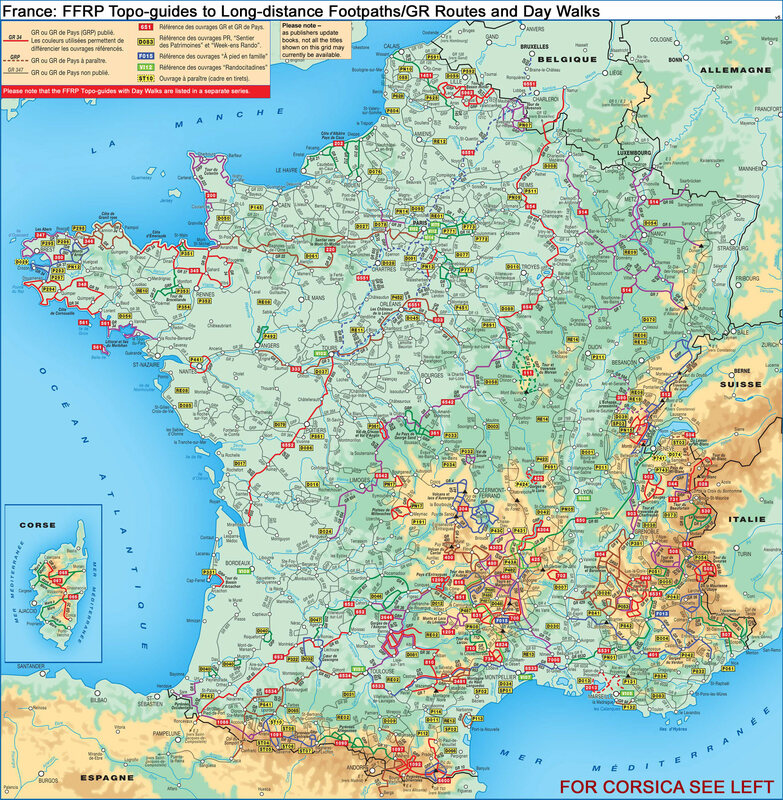 La Grande Travesée du Jura, FFRP topoguide Ref. no. 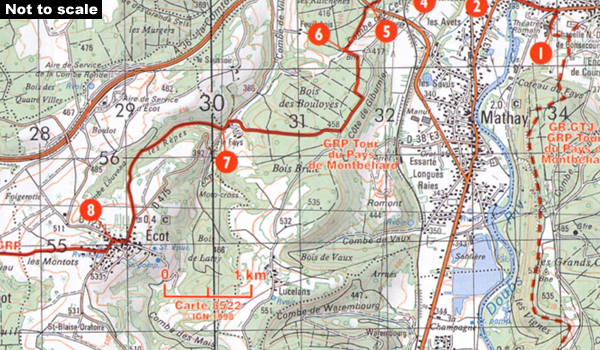 512, covering the GTJ along the Jura Mountains in France from Nommay to Culoz, plus several variants off the main route including parts of the GR5 and GR9 – in all 509kms of hiking trails. 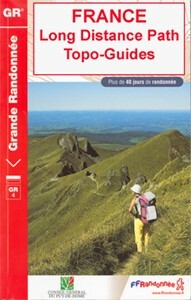 Current edition of this title was published in March 2014.